Does A Woman Wearing Red Drive A Man Crazy? It’s 1:30am here in Virginia but I have a good reason for still being awake. 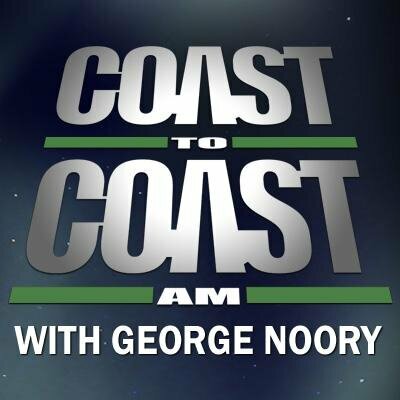 I just got off the phone with George Noory the host of Coast to Coast AM. 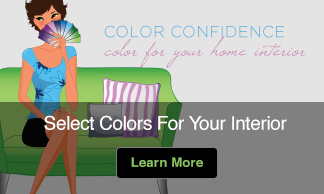 Since the results came as no surprise to me I confidently said “Yes!” and then shared some of the science behind the psychological effects of the color red. the pituitary gland and in turn it sends a signal to the area of the adrenal gland that releases two hormones: epinephrine and norepinephrine each of which produces a chemical change in our body. Is it any wonder red is associated with love, sensuality, and romance? What fun to talk to George live on-air. 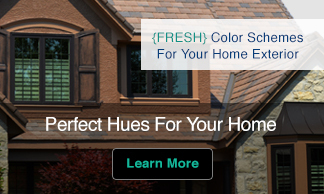 If you’d like to hear the re-broadcast of last nights show or learn more about Coast to Coast AM visit their website.